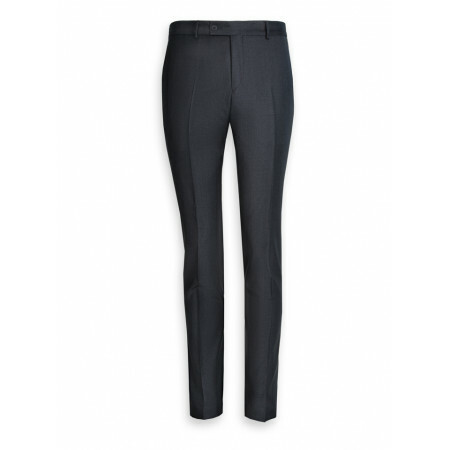 Pants man tapered 100% wool Super 110's. 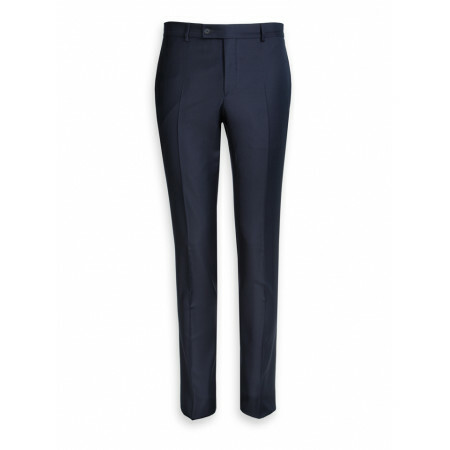 Fabrics Vitale Barberis Canonico. 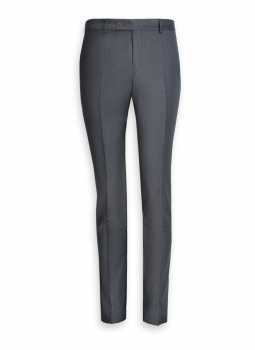 Look for a business adjusted, the pants man Yoni 100% wool Super 110's, it combines comfort and aesthetics.